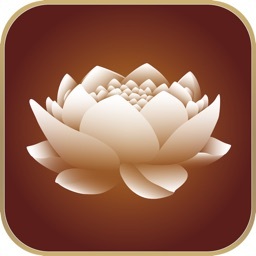 Relaxation with the iPhone or iPad! 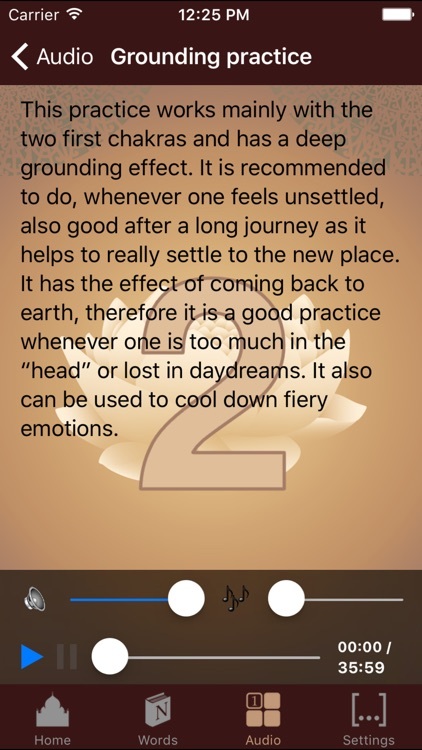 This is the advanced edition of our beloved Yoga Nidra Relax App. The yoga nidra 2 app contains 4 advanced guided audio exercises of different length and intensity, which guide you professionally into a state of deep relaxation. 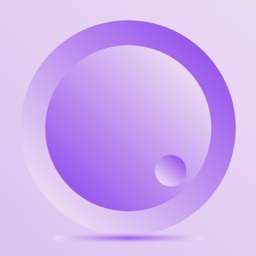 The exercises can be done at home, but also while sitting in the train, plane or office. 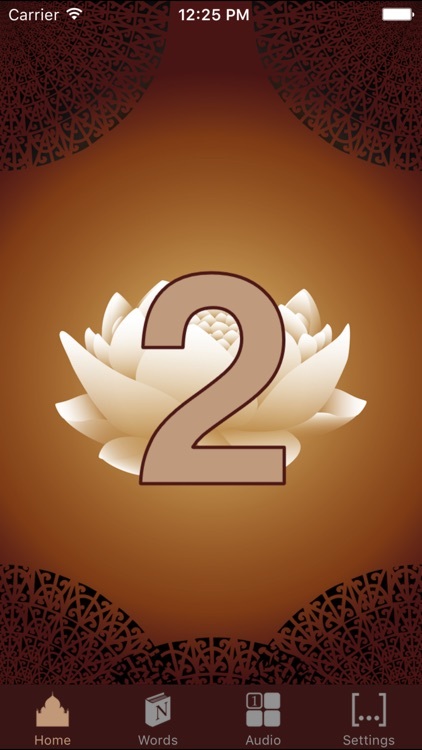 No special knowledge or means are required for the practice. 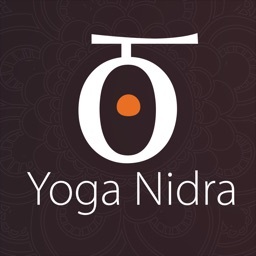 For further information to Yoga Nidra see the description of the base app. 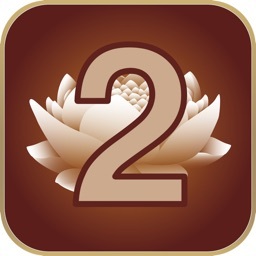 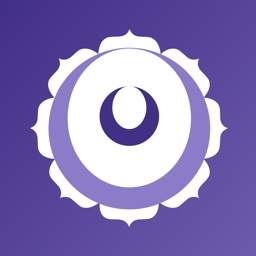 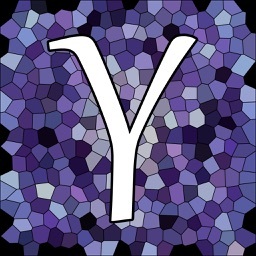 You will find the base app by searching the app store with "yoga nidra ihanwel". 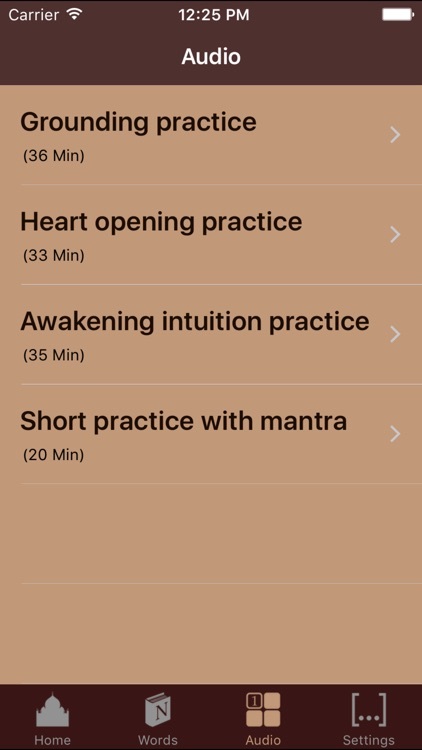 For german instructions please have a look at "Nidra Relax", the german version of this app.